Haltom City Fire/Rescue Department's news and events are listed here. The City of Haltom City recently was awarded a Public Protection Class 1 rating by the Insurance Services Office (ISO). 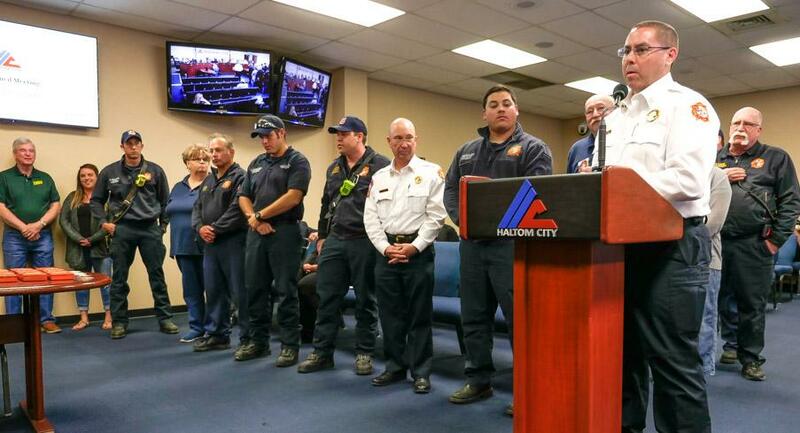 On February 25, 2019, the Haltom City Fire/Rescue Department officially announced the award at the city council meeting. A protection class rating of 1 is the top rating a city can received. ISO ratings are used by the insurance industry to calculate insurance rates for communities. The ratings range from 10 (no protection) to 1 (highest protection). The awarding of a Class 1 rating for the city is the result of twenty years of work and cooperation between the City Council, Fire Department, Police Department, and Public Works. In 2018 the Haltom City was evaluated by the ISO, who examined four areas to determine the classification. 50% - quality of your local fire department...including staffing levels, training and proximity of the firehouse. 40% - availability of water supply, including the prevalence of fire hydrants and how much water is available for putting out fires. 10% - quality of the area's emergency communications systems (911). Bonus of 5.5% comes from community outreach, including fire prevention and safety courses. At the end of the evaluation the scores in the four areas are added up, with communities earning scores of greater than 90% receiving a Class 1 classification. 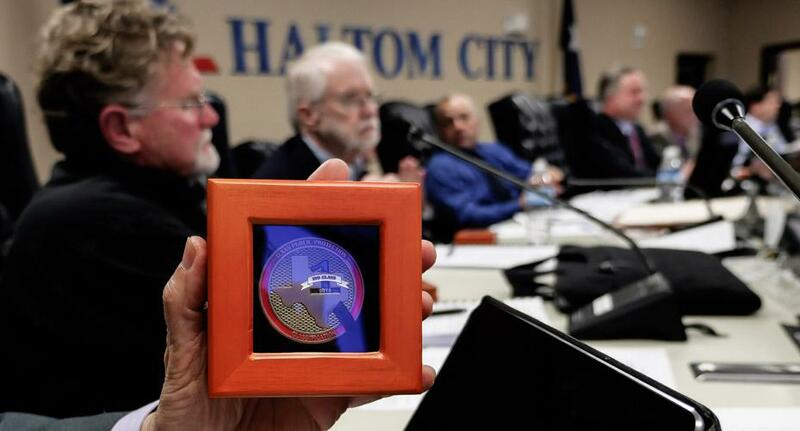 The awarding the Class 1 rating to Haltom City is a great source of pride and the results of hard, conscientious work on the part of city staff and elected officials. Fewer that 1% of cities in America receive a Class 1 rating. The presentation to the City Council is below. The Haltom City Police & Fire/Rescue Departments would like to emphasize that single family dwellings should have their street address number clearly visible, sized at 3.5" by .5”, with contrasting colors. 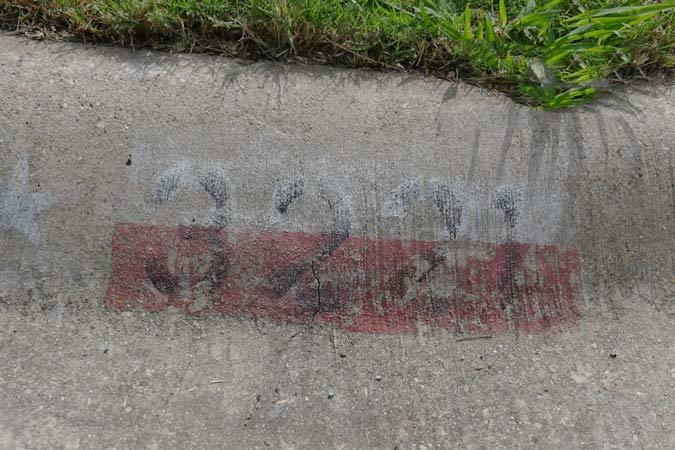 The address can be displayed on the curb/driveway approach, mailbox or home dwelling. There are a number of homes in the Haltom City that either don’t have addresses clearly visible or they are in such poor condition (faded, hidden or plain missing) that they are extremely difficult to see, especially at night. This hinders/slows emergency services should they have to respond to such an address. There are several do-it-yourself address marking kits online and at local stores that are cheap and effective. ENGINE E473, placed in to service in November, 2018, is housed at Fire Station #3. The engine will be staffed 24/7 with 3-4 firefighters. Engine E473 is equipped with a 750 gallon water tank, capable of pumping 1,500 gallons of water per minute. 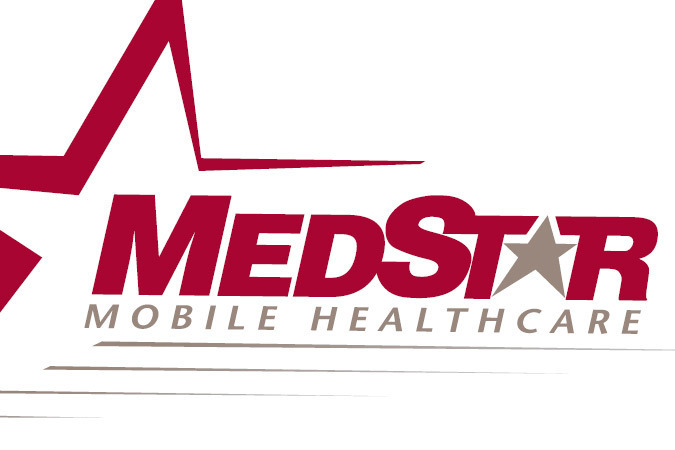 It is equipped to handle a multitude of hazards, including, but not limited to: all types of fires, vehicle accidents, emergency medical calls & rescues. 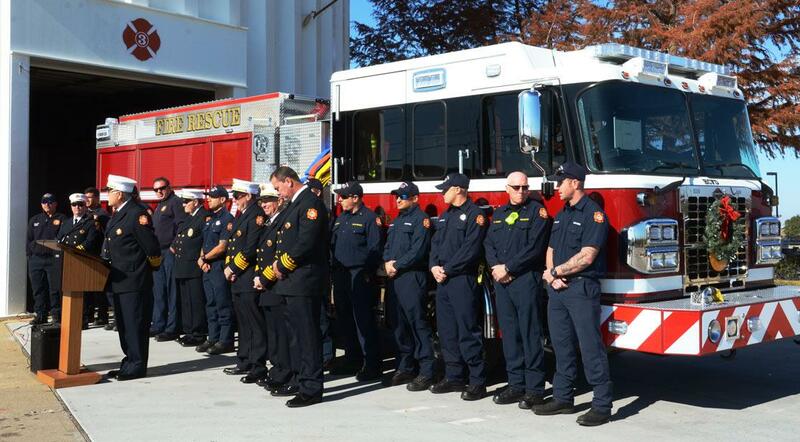 The "wet-down" and "push-in" ceremony, a firefighting tradition when housing a new fire apparatus, was held on November 26, 2018.